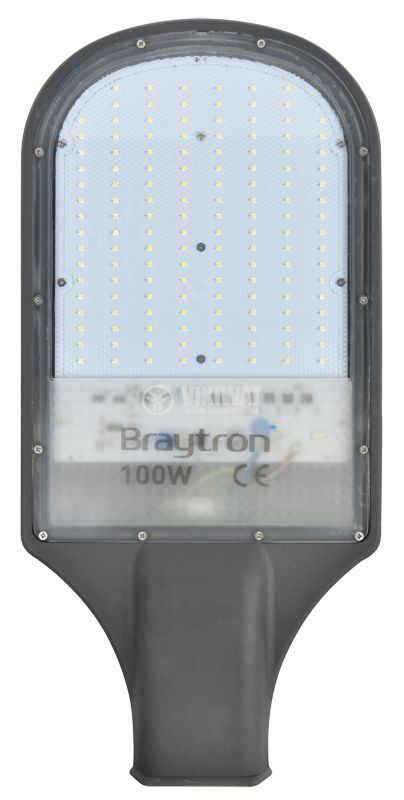 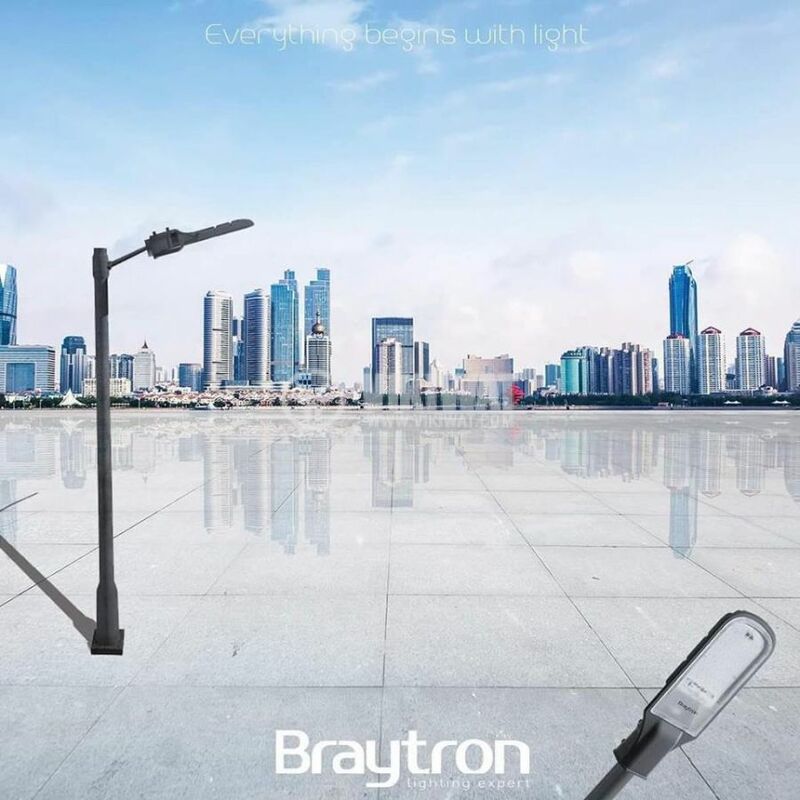 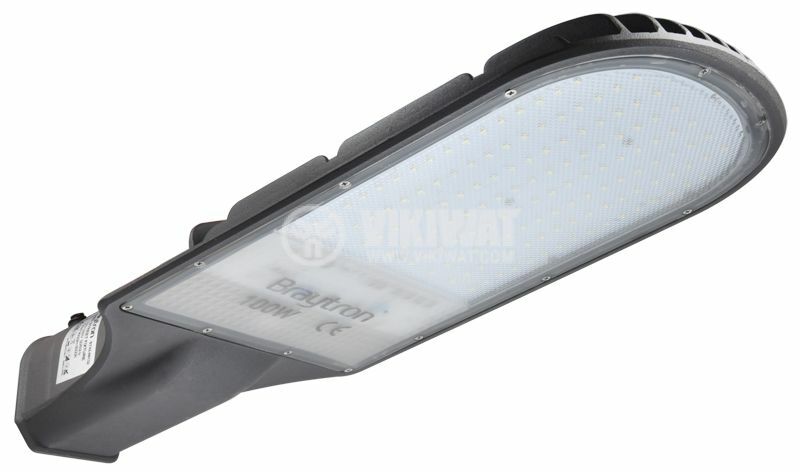 A modern LED street light with innovative technology, thanks to which it consumes little energy and emit a lot of light. 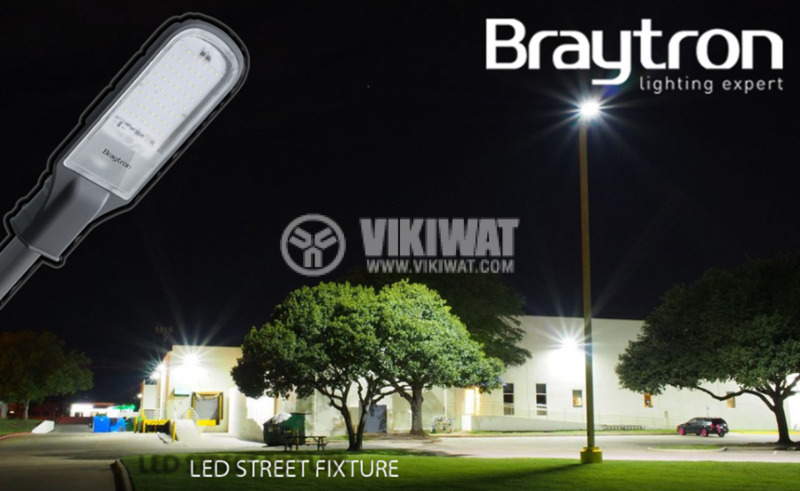 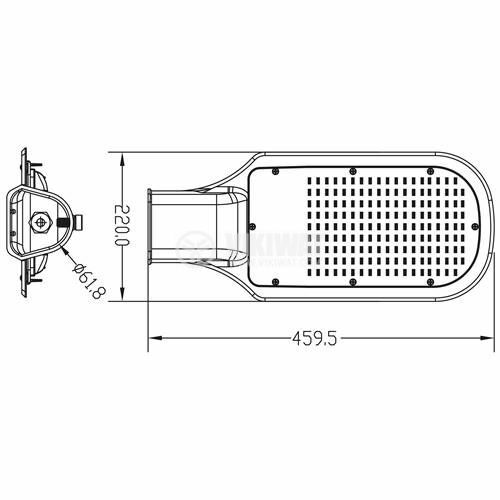 For street lighting, parks, stadiums and industrial lighting. 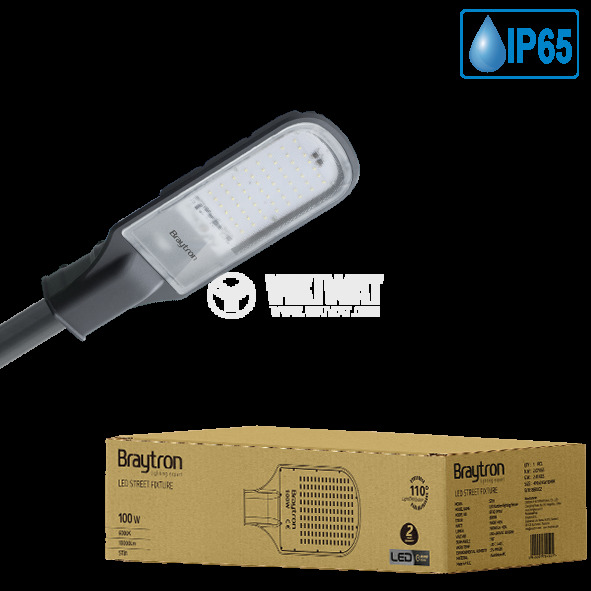 Low power consumption and long life make it an ideal replacement for older lamp models.